This Large Pot from Bruyere St. Claude displays some firm lines, a wide chamber, and a rather muscular profile overall. 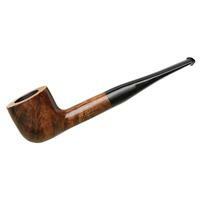 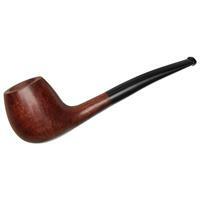 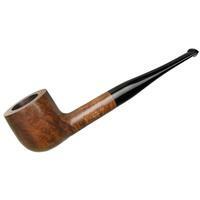 It's all dressed in a traditionally warm stain and paired to a jet-black stem, which should make it fit easily into any pipe smoker's rotation. Bowl Height: 1.62 in./41.27 mm. 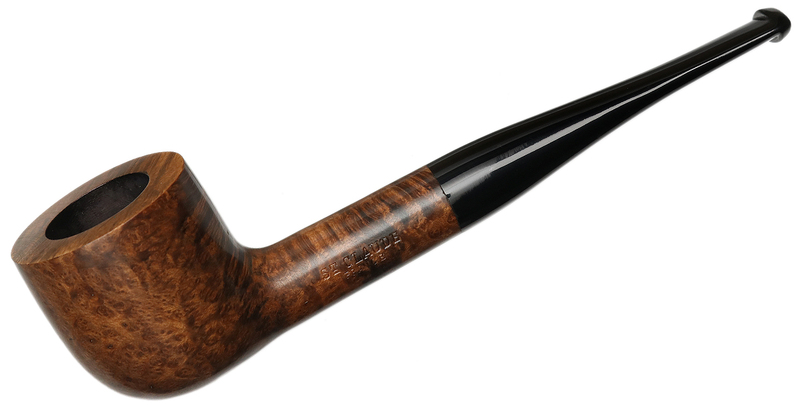 Chamber Depth: 1.31 in./33.36 mm. 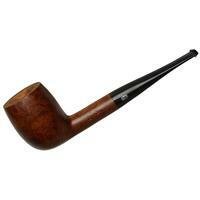 Chamber Diameter: 0.88 in./22.40 mm.